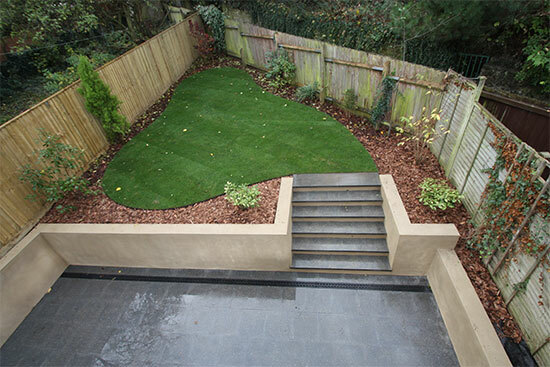 We cover all aspect of groundwork and landscaping. From garden design and construction to digging footings, we are experienced in all areas. 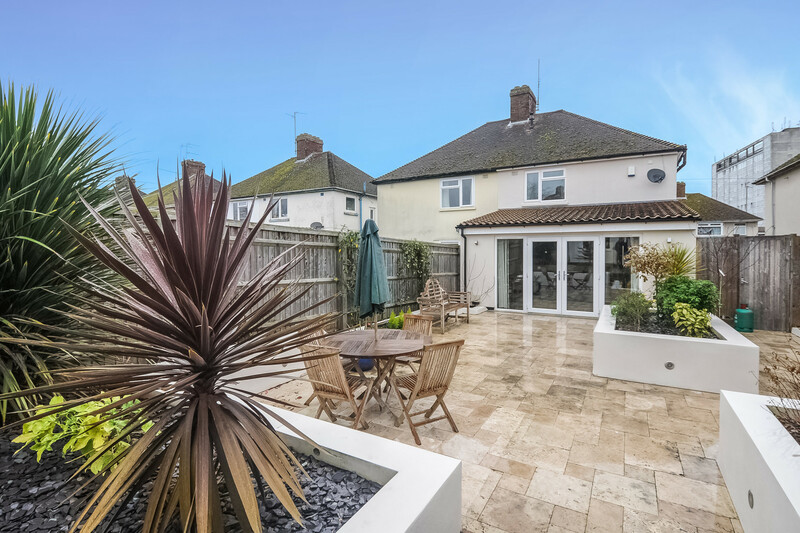 We have knowledge and experience in planning and creating the perfect garden, to give you a stunning new space to enjoy.